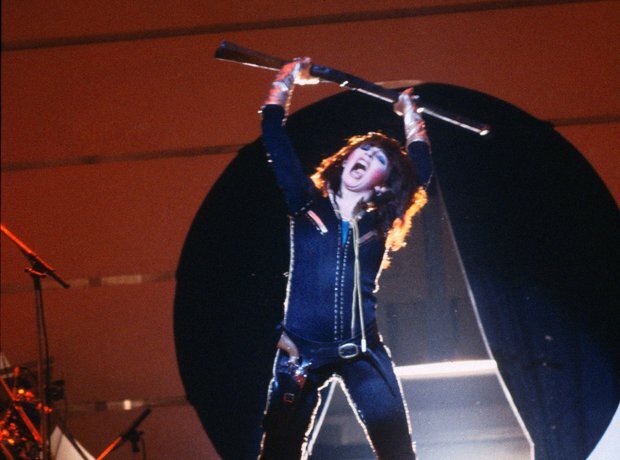 Ahead of Kate Bush’s first performance in 36 years, we take a look back at the singer’s career in pictures. 10. If you're going to see Kate Bush, enjoy!